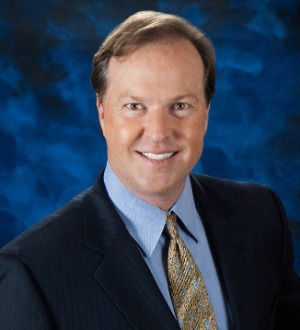 William Bonezzi is a Shareholder as well as one of the founders of the firm. 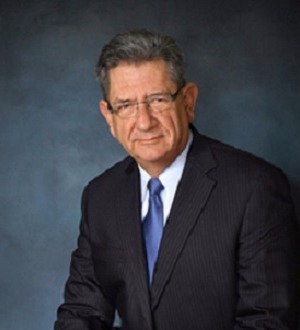 He has been a practicing attorney since 1973 and his legal career has been devoted to trial work. His competitive nature, developed in college athletics and honed... Read More.